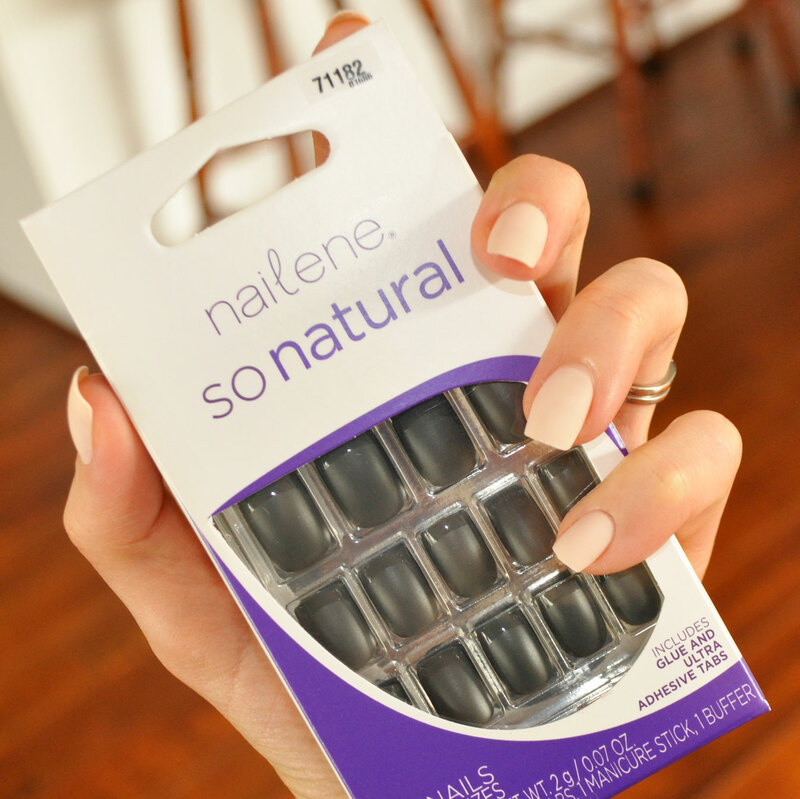 Today I got to play nail technician at home while I gave myself a makeover with a set of nails from Nailene. I have always had strong healthy nails that grow pretty quick but I don’t often grow them long as I feel they get in the way of my day-to-day activities. I have my birthday coming up next week and I wanted to up my nail game and test them out before the big day. On one hand I used the glue and on the other I used the adhesive tabs to test how they both held up. I was pleasantly surprised by how easy the DIY process was, apart from finding the right size nail to fit each finger the best, it didn’t take too long and I think just about anyone can do it. 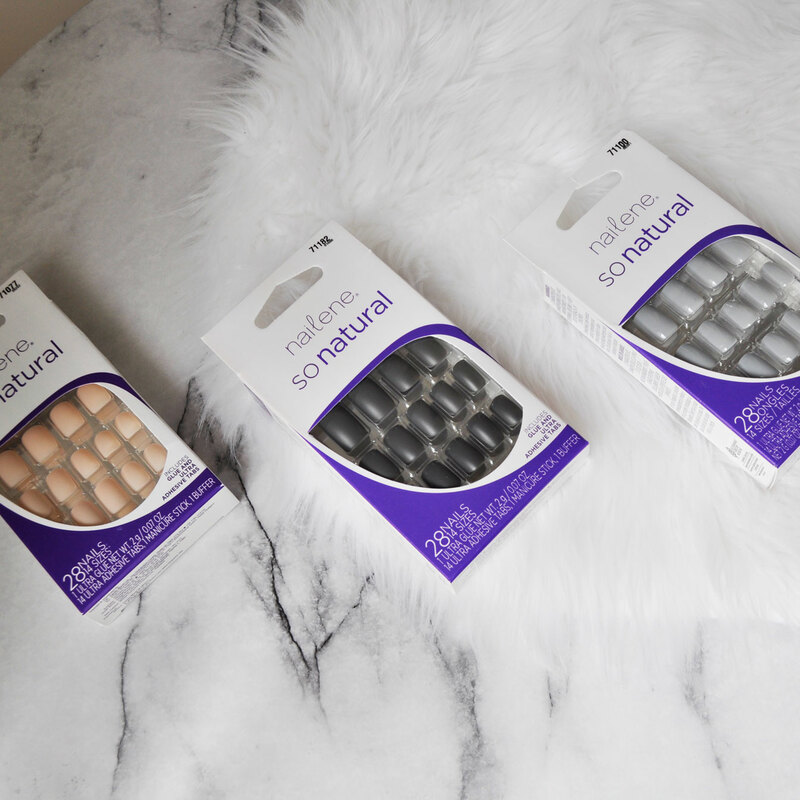 The artificial nails fit like a glove and transformed the look of my hands, they were lightweight and comfortable and the end result was stunning. These nails wont budge, they lasted 5 days and when I removed them they didn’t damage or take the top layer of my natural nails off. 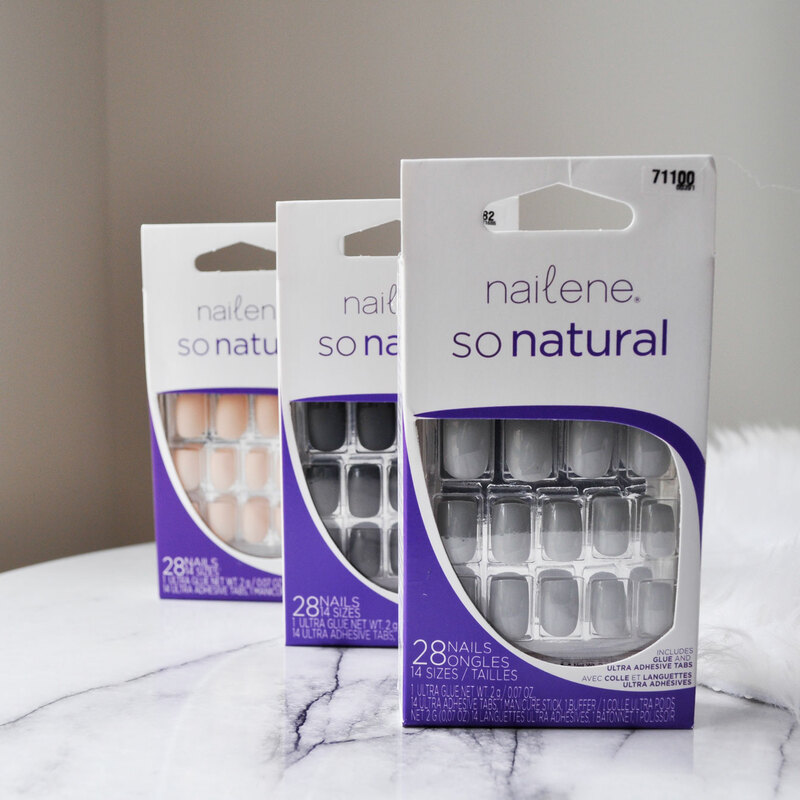 Each nail has a tiny number on the back, jot the numbers down somewhere when you have found the right sizes for each of your nails to ensure you find your size quicker in the future. 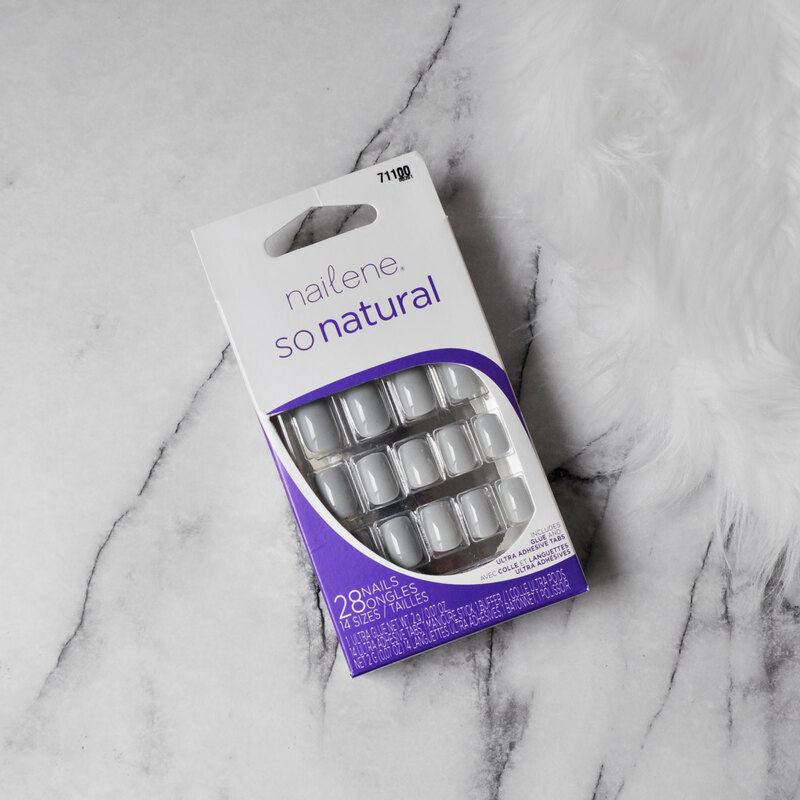 Click here to watch instructional videos on how to apply and remove Nailene Artificial Nails. 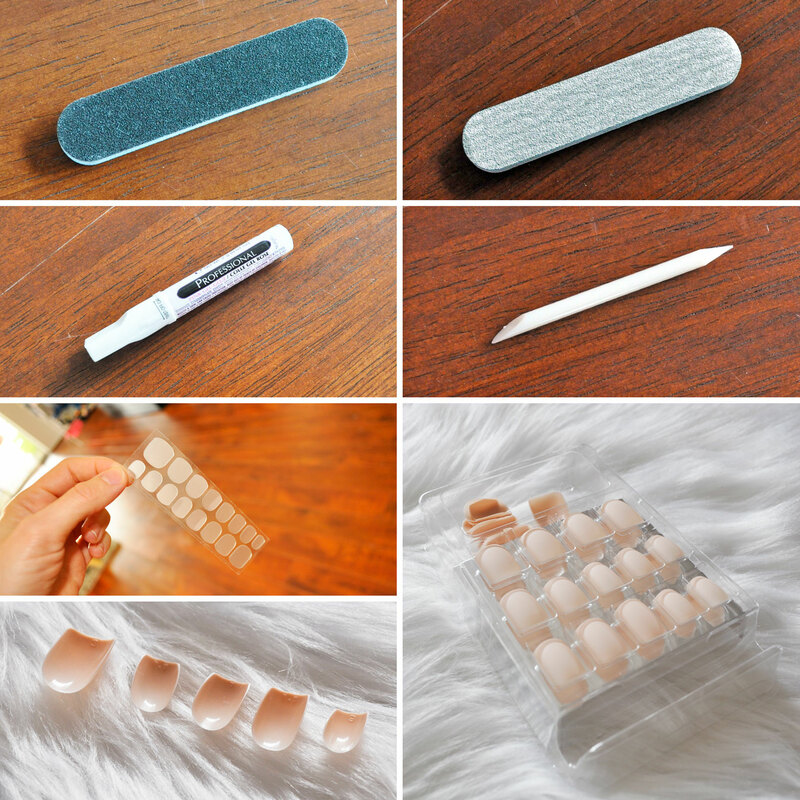 Tips: To remove the artificial nails with the adhesive tabs, press down and slide the nail up towards your fingertips and roll off the adhesive. To remove the artificial nails with glue, trim and file the artificial nail, soak in polish remover until it dissolves (pure acetone works best). 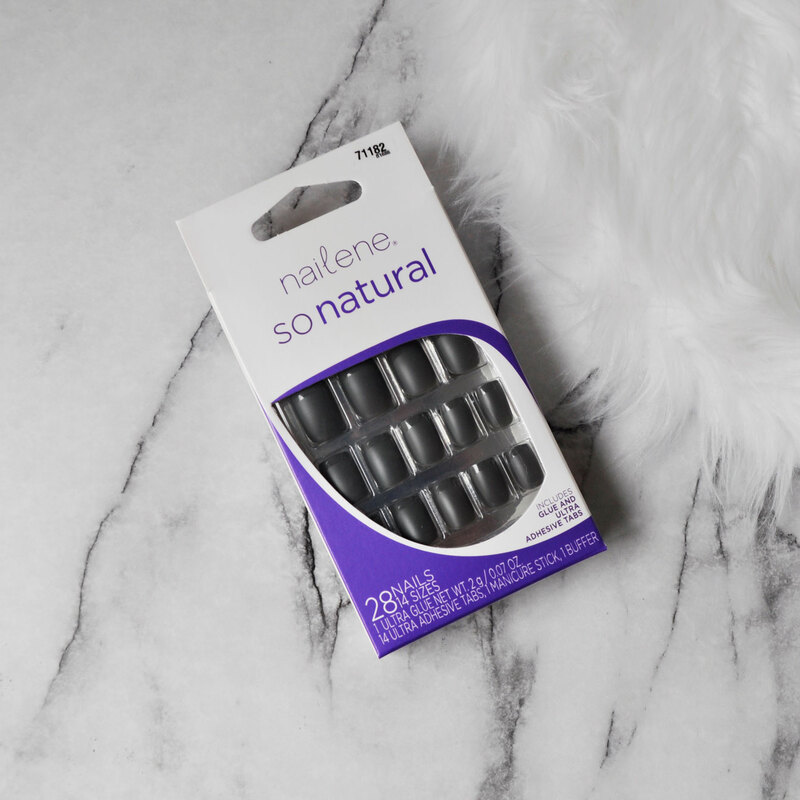 Overall I am very happy with Nailene nails, They are easy to use, chip resistant, long lasting, comfortable, natural looking and simply stunning. They are wonderful and they have a lovely range to pick from. Oh these look amaizng! 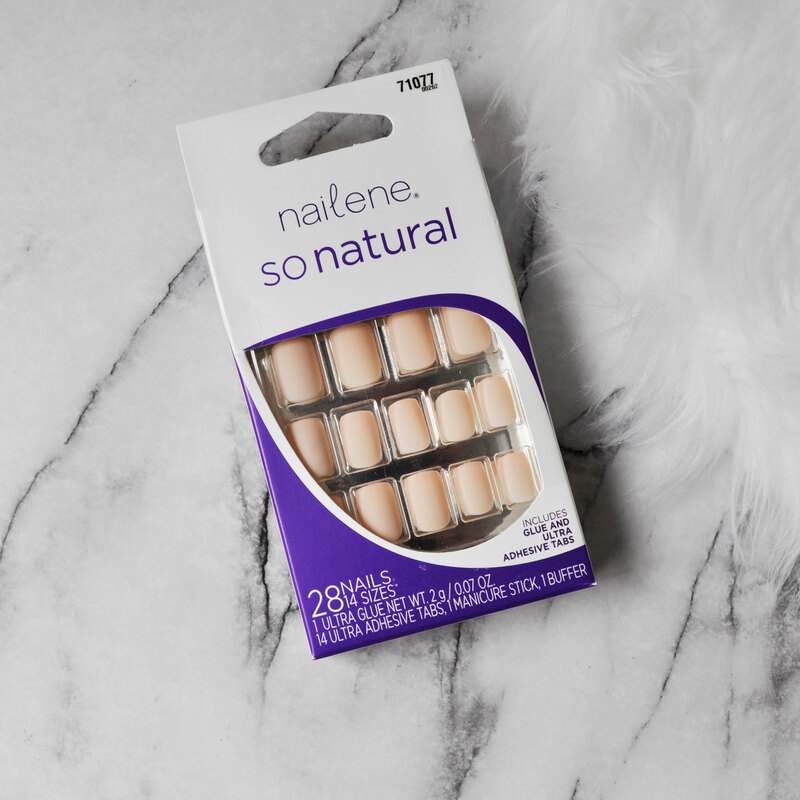 I struggled once with taking off my nails as well but these sound awesome and easy. Thank you UrbanTutu, they are so easy to apply and look absolutely stunning!